Yoga Therapy uses the practices of yoga to help an individual to improve their health and wellbeing in a therapeutic setting. Having a regular yoga routine which is tailored to an individual’s specific situation and condition, may help to bring about balance and healing more effectively than in a generalised class situation. 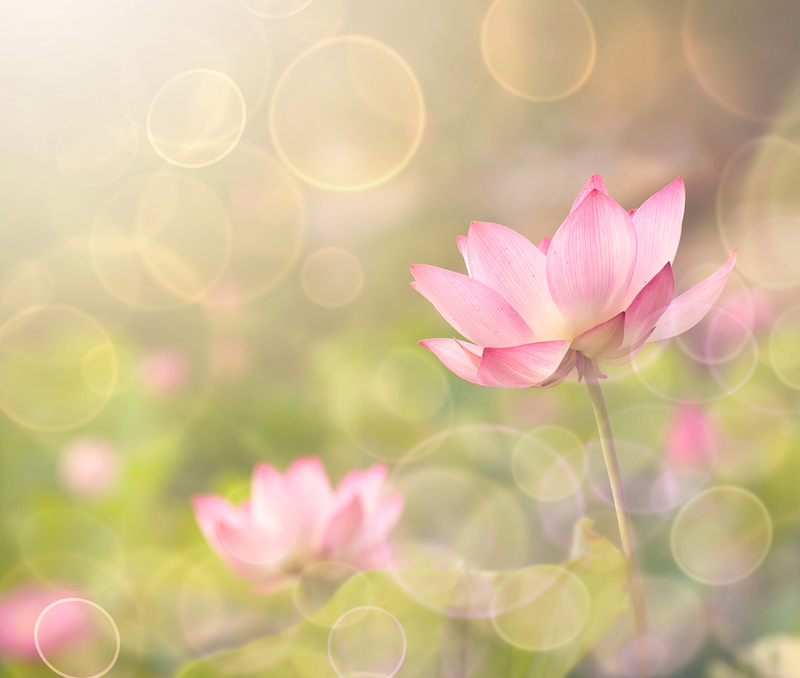 Yoga therapy employs a holistic approach to health using a combination of yoga postures, breathing exercises, relaxation and meditation techniques and possibly dietary advice and lifestyle changes. Much of what is prescribed is backed up by a growing number of evidence based research articles which show how yoga and meditation have helped with conditions such as insomnia, digestive disorders, anxiety, depression, osteoporosis and chronic pain, just to name a few. Someone looking to do a home practice, to improve general health and wellbeing. Someone who is unable to attend regular classes. As a complement to cancer treatment and post cancer care. To help with: insomnia, digestive disorders, hormonal imbalance, weight loss, anxiety and depression and chronic (ongoing) back pain. Yoga therapy is an active therapy, in that you will need to do the work yourself and be prepared to integrate the practice into your life. In the event of a medical condition it is advised to seek permission from your medical practitioner. Yoga therapy is conducted as a one on one consultation, which usually involves 2 sessions. During the initial consult a comprehensive assessment is done, which includes history and physical assessment. Some home practice may be prescribed. In the follow-up session you will be guided through your personalised yoga routine. A personal consultation consists of 2 sessions, each approximately 1 hour long and the cost is $160 total. You will be given a written home practice yoga routine to take home with you. Consultations are conducted in Sorrento. 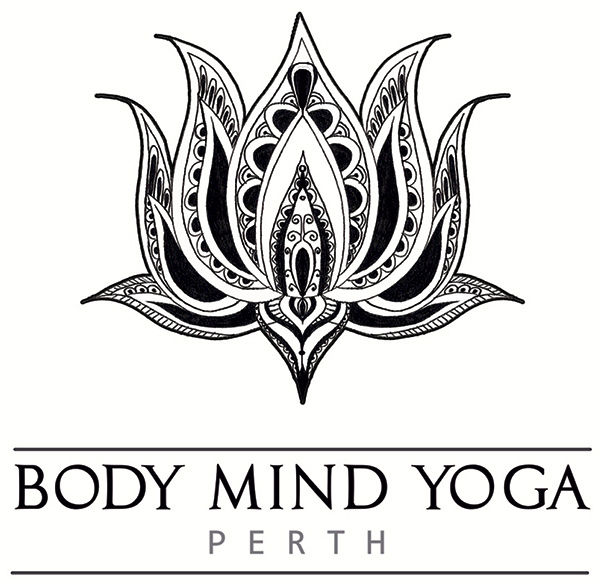 Sally is a registered senior teacher with Yoga Australia and has been teaching yoga in Perth for 20 years. She is also an accredited yoga therapist and is registered with the Australian Association of Yoga Therapists (AAYT). She has had an interest in health and the human body from an early age which lead her to complete a degree in Biochemistry and Microbiology and then a Diploma of Health Science before practicing and studying yoga. Sally is also a trained massage therapist.